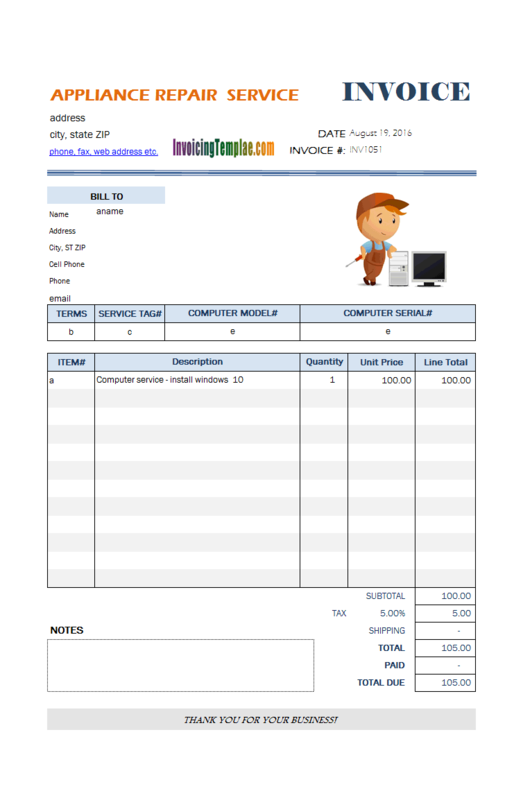 In this sample we look at how to use a custom image to replace the default PayPal payment button image inserted with our invoicing software app, which is in fact a Microsoft Excel picture object with a hyperlink set. 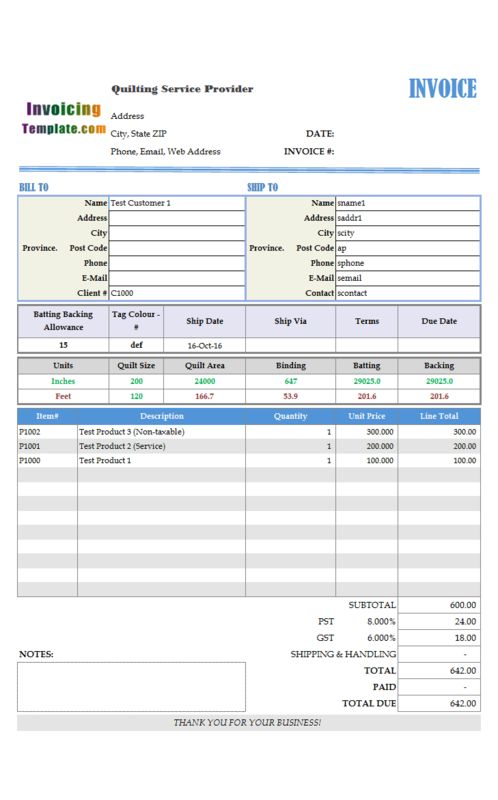 c3015 now includes the customized invoice template for the latest version of Invoice Manager for Excel. This is what you will see when you open paypal-payment-button-custom-image.xlsx. 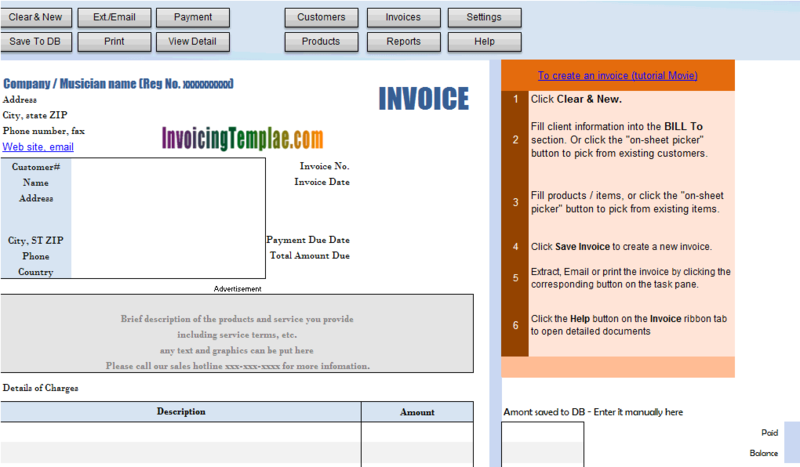 You can easily add the PayPal payment button to the templates available here on InvoicingTemplate.com, by simply clicking "Add / Update PayPal Button" on the "Invoice" ribbon tab. 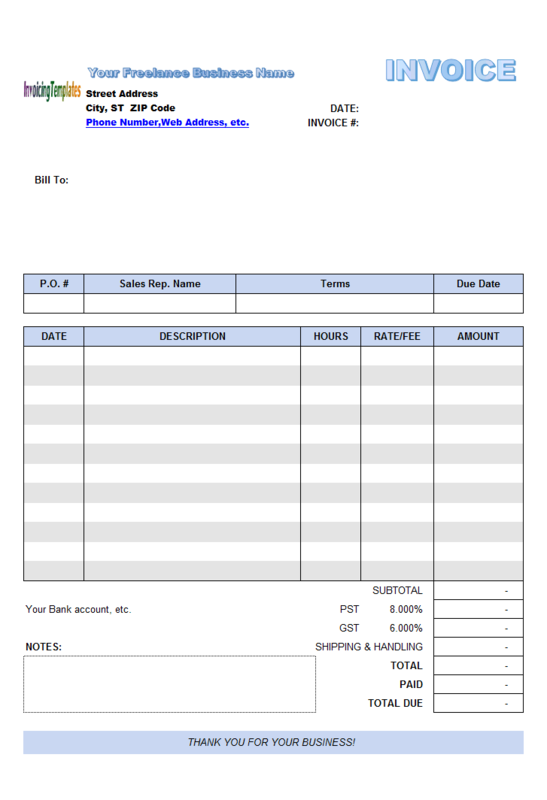 The default button is one of the standard PayPal payment images, which might look familiar to many people who do online transactions frequently. 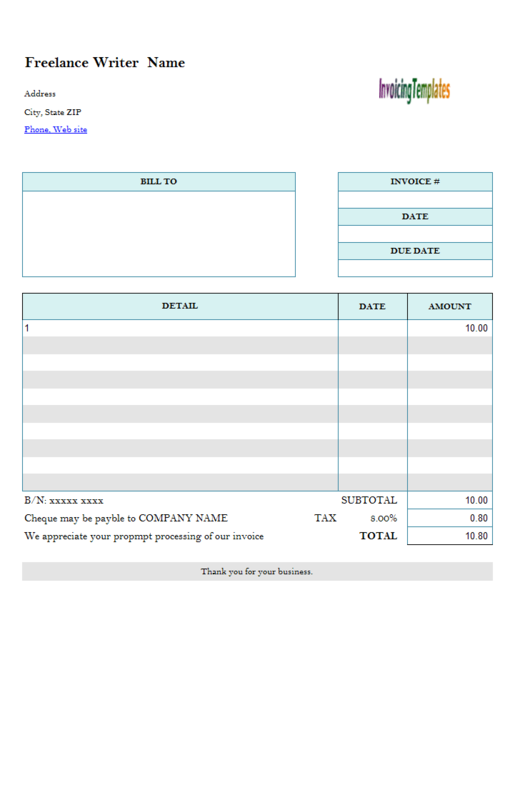 For steps on adding the PayPal payment button to your invoices and bills, see PDF Invoice with PayPal Button. 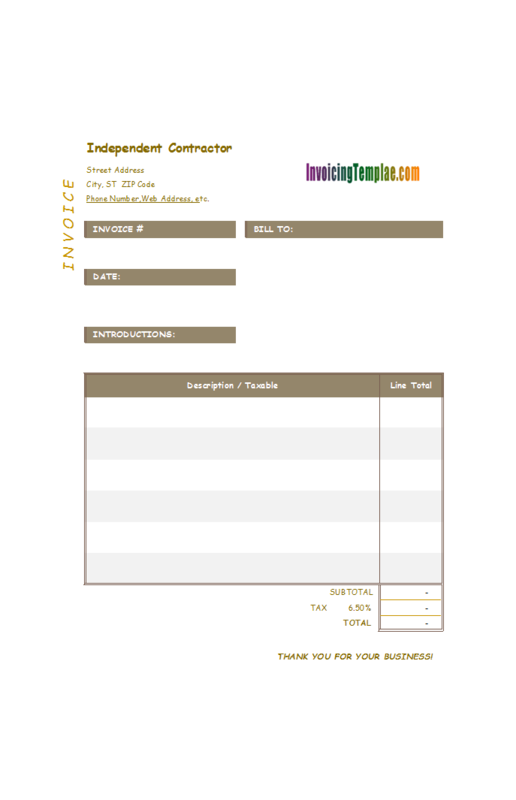 If you prefer to make your invoices differ from others, like to make your business stands out from the generals, you are free to replace the default image with your own, just like you can easily replace the default logo image we used on many of our forms, by using just the built-in tools provided by Microsoft Excel. 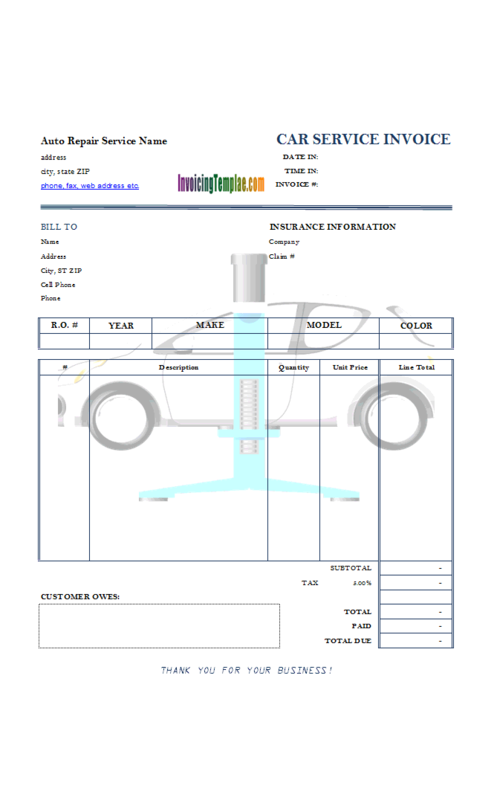 Here we look at how to do the customization. 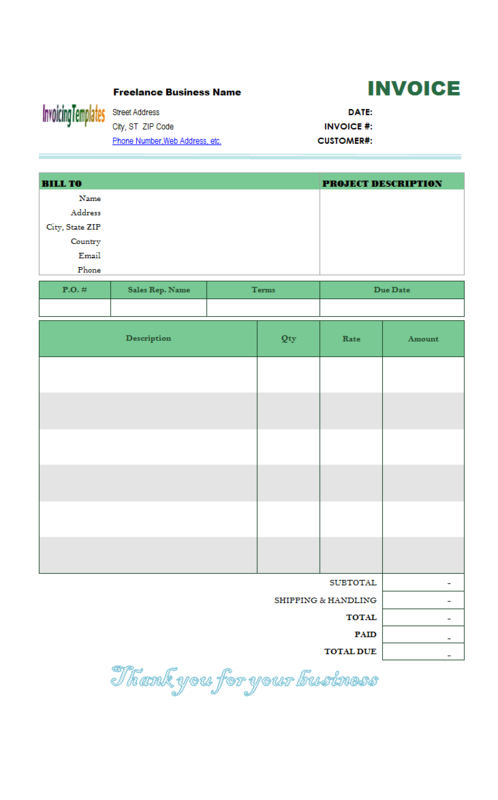 Note that the PayPal hyperlink assigned to the button on the Excel spreadsheet is just a template. 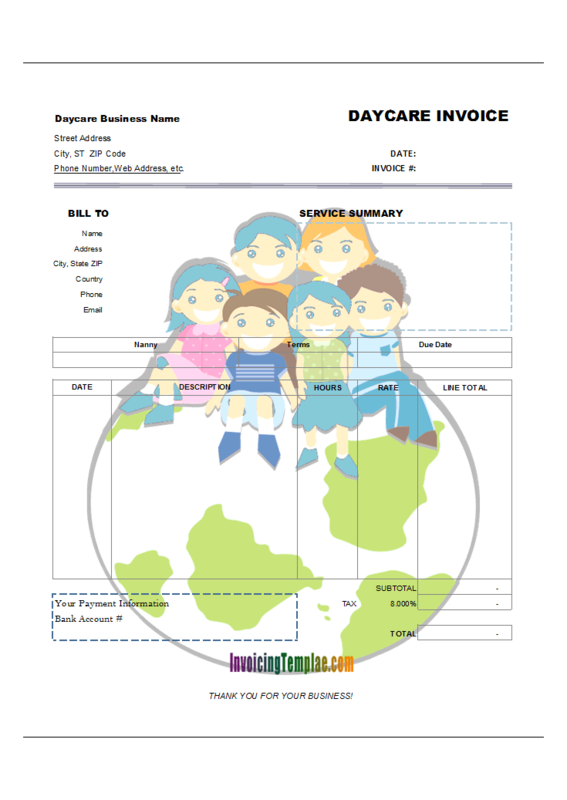 It will be replaced with the real payment link on a PDF invoice. 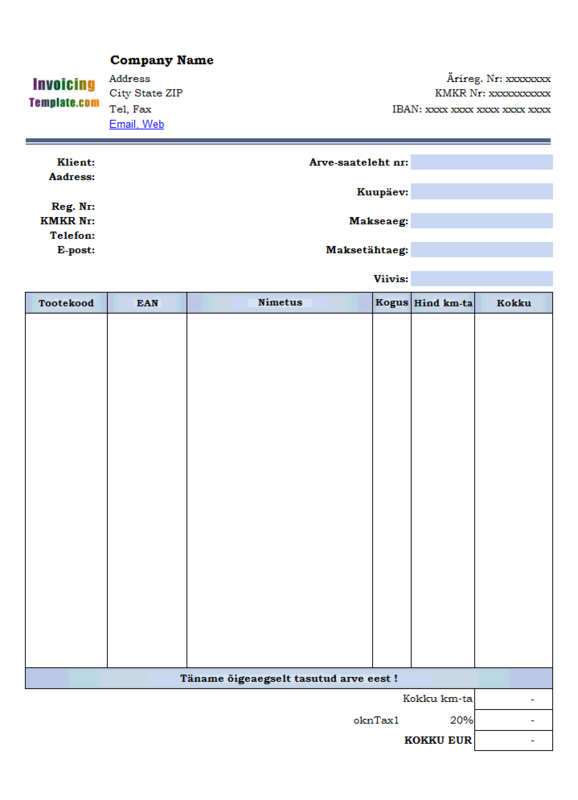 However if the PDF bill is blank (i.e. no balance due), the payment button is removed. 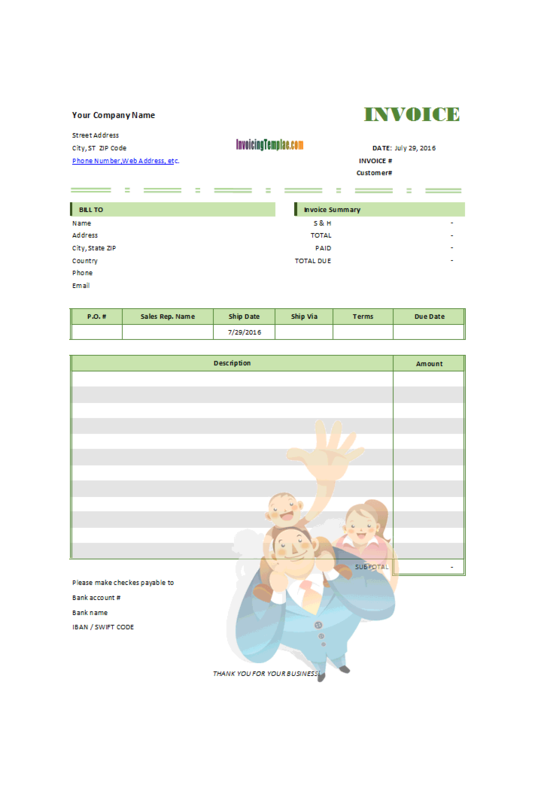 Like other form designs here on InvoicingTemplate.com, Excel Invoice with PayPal Payment Button Using Custom Image is free (offered to you at a price of 0.00USD). It works on Windows XP and all newer versions of Windows, and Excel 2007, 2010, 2013 or 2016.